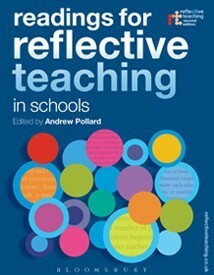 The book you can trust to guide you through your teaching career, as the expert authors share tried and tested techniques in both primary and secondary settings. 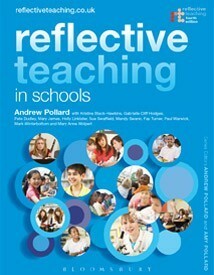 evidence-­informed ‘principles’ and ‘concepts’ to help you continue to develop your skills. 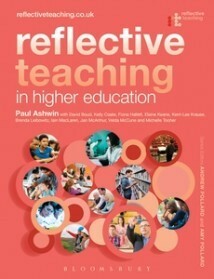 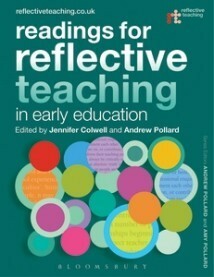 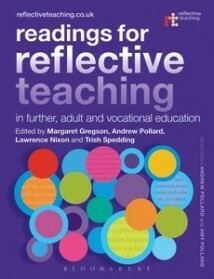 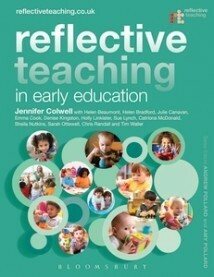 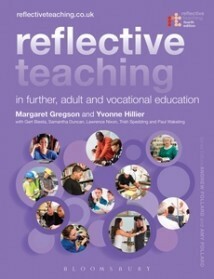 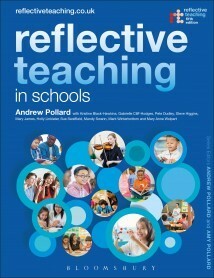 Building on best-selling texts over three decades, this thoroughly revised new edition is essential reading for both primary and secondary school teachers in training and in practice, supporting both initial school-based training and extended career-long professionalism.